Enjoy the convenience of shopping with our own market currency which you can purchase with a credit/debit or EBT/SNAP card at the Market Manager Tent. Market Moolah tokens can be used to purchase goods at the market without having to use cash or your credit/debit/EBT card with each individual vendor. The Braintree Farmers Market has obtained a permit from the United States Department of Agriculture to participate in the Supplemental Nutritional Assistance Program commonly referred to as SNAP. This program administered by Food Nutrition Services will allow individuals participating in the SNAP program the convenience of purchasing locally grown produce and certain products from our vendors. Participants will be able to swipe their SNAP card though a machine and exchange credits for coins which will be accepted by vendors participating in the program. This machine will also accept debit or credit cards thus allowing any visitor to the market the option to purchase coins to make purchases. 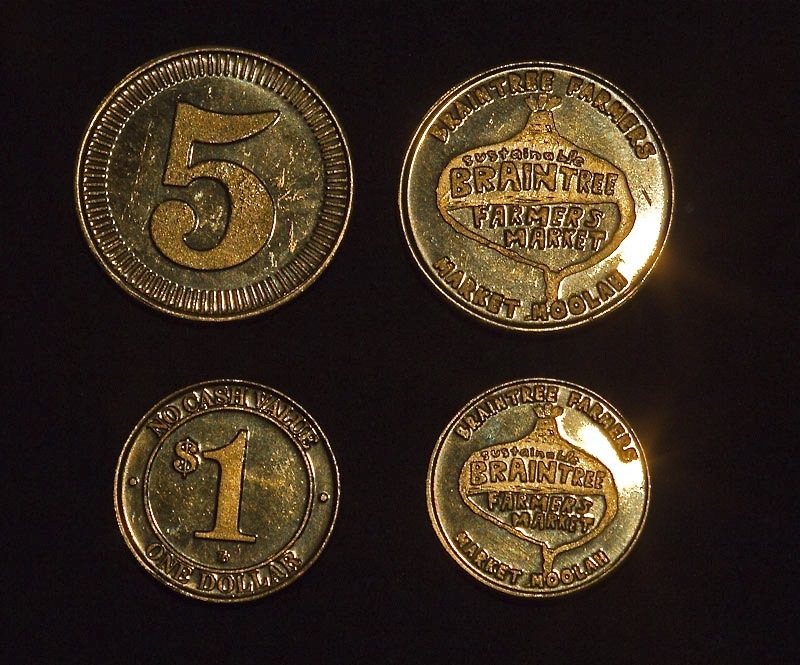 The coins are referred to as Market Moolah. 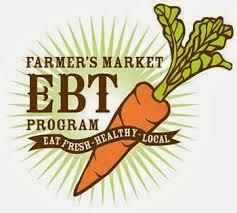 The Braintree Farmers Market supports the Healthy Incentive Program. HIP is a program that can help you buy more locally grown fruits and vegetables. When you buy fruits and vegetables with SNAP/Food Stamps at participating farmers markets, mobile markets, farm stands or Community Supported Agriculture (CSA) farm share programs, you will earn extra money on your SNAP/EBT card. Information about the program is available during market hours at the Market Manager / Market Moolah Tent. 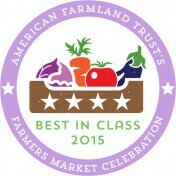 I plan on attending the Farmer’s Market Saturday, June14, for the very first time ever (looking forward to it!) and I just want to be sure on payments at each stand. Just to clarify, I will not be participating in the SNAP Program so do I have to pay in cash or can pay using my debit/credit card or check? Thanks for your help! Any type of payment can be used with the vendors. If you would rather not pull out your cash, credit card or check book with multiple vendors you can purchase tokens called ‘Market Moolah’ at the Market Manager’s Tent for customer convenience. Market Moolah tokens are $5 each and can be used with all vendors. Is there any vendor take HIP program this year 2018? Yes-All three of our growers are on the HIP Program. Stop by our Market Moolah tent for details.